What a spellbinding moment it is when you wake up and find your better half, at work, covering half page of all the leading National newspapers and further on the prominent billboards inside and around the capital city of India. 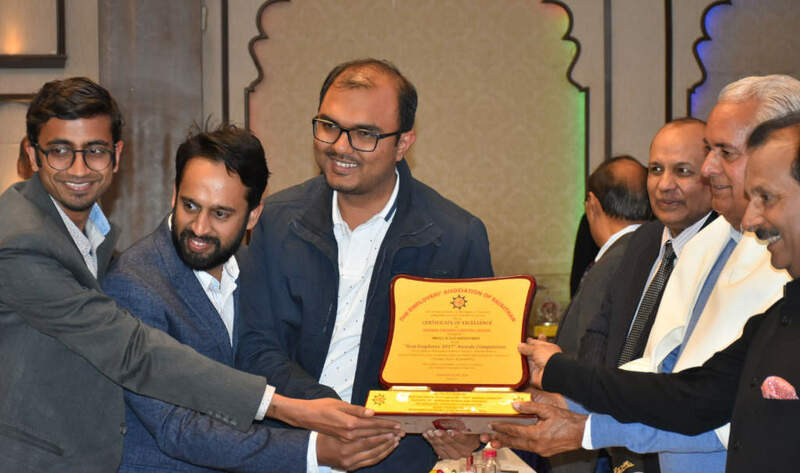 It was the result of Amazon India’s campaign to empower MSME’s from different tier -2, tier -3 cities of India and indeed Indigifts® (Indibni) was fortunate to get featured among the millions of sellers at their portal. 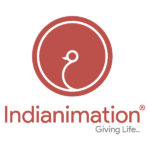 Indibni® is a leading Indian Indigenous Content Production Company. The seeds of this brand were sown in the soil of Jaipur in the year 2012 by Nitin Jain & Ankit Jain. Three ‘I’ in our name, stands for our commitment to our country: India, Our Industry: Innovation & Ourselves: Individual. Inspired by the roots of India we strive with a mission to Design for Life. 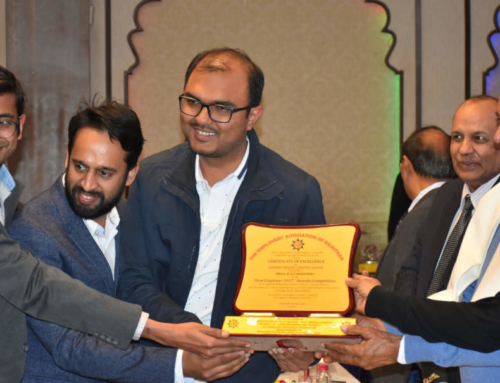 We have designed some exclusive souvenirs for Celebrities like Bachchan Family, Oscar winners, Royal family of Mewar, Industrialists like Mr C K Birla (Chairman, C K Birla Group), Mr Gautam Sinha (CEO, Times Internet), Mr C P Gurnani (CEO, Tech Mahindra) and many others. We are acknowledged by many leading print and digital media platforms like YourStory, Hindustan Times, Dainik Bhaskar and many others. The journey of founding Indibni has been thrilling, adventurous and memorable so far. 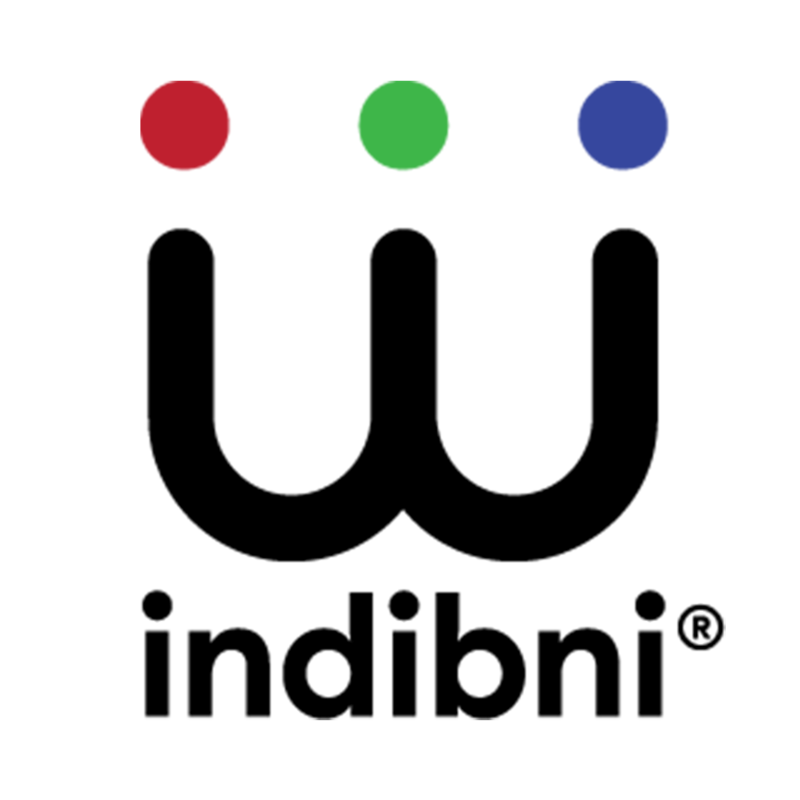 It is the result of multiple strenuous explorations and efforts that have given us the feeling that life is just like a roller coaster ride with unpredictable highs and lows. Over time, one thing leads to another, the idea of indibni came to life in 2012, and we started with Branding & Designing services. 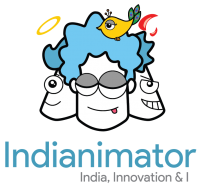 In 2014 we launched our product vertical, by the name of Indigifts and till date, we are evolving. At our Jaipur HQ, we have an amazing team of nearly 50 young, dynamic & like-minded people, who enable us to reach millions of people of India, Indian diaspora and beyond. We have open office culture and people eat, play and celebrate life together. Well, we all talk about the generation gap, but one of the things that remains unchanged is deep familial bonds among Indians. Young India loves to celebrate these bonds and relationships with some quirky and not-so-traditional gifting options. Indibni blends the feelings with trends while keeping the true essence of every relationship that India is proud of, be its parenthood, siblings, life partnership or any true relationships. Baap Hu Main Tera; Office Se Aate Huye Kya Lau? Not your typical gifts for Birthdays, Anniversaries, Valentine’s day, Mother’s Day, Raksha Bandhan, Diwali right? Indian culture and ethos are the roots of this growing tree, named Indibni. They drive us and motivate us to be the harbingers of the Incredible India traditions and relations in this growing individual-centric world. To sum up the story, there’s fertile land for growth and we are positive that we can maximize on that opportunity. 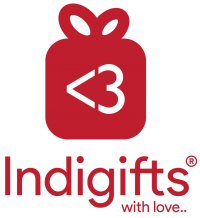 We love what we do and aim to make Indigifts, India’s biggest relationship based gifting brand by 2022. We believe great Institutions like our college Birla Institute of Technology, Mesra, sows rights seeds & ideas and alumni organizations like BITOSA Global, extend great support to nurture ideas into giant trees. We are grateful to our alma mater, mentors and seniors who inspire us to Keep Moving Forward.